Our take: Collection of hundreds of high quality color photos of each of the different F-117s and their support aircraft. Book includes the history of the F-117 program along with details on where each F-117 was used. 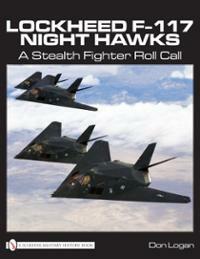 This is one of the best books available for anyone interested in the F-117A and stealth aircraft in general. 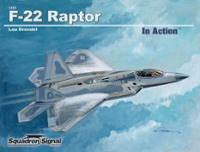 Our take: Over 150 detailed color photographs and drawings of the F-22 Raptor. Details the various features of the jet fighter including its primary purpose and design considerations that were made during development. The book is compact at just under 60 pages, but it does a good job covering the amazing capabilites of the F-22 and describing the sobering financial situation that keeps any more from being produced. 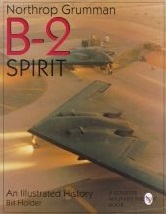 Our take: Features 80 pages of color photographs of the immediately recognizable B-2 Spirit stealth bomber. As the title states, this is a great book for illustrations. It describes the history of the aircraft as well, but it lacks the depth that other books on aircraft have.